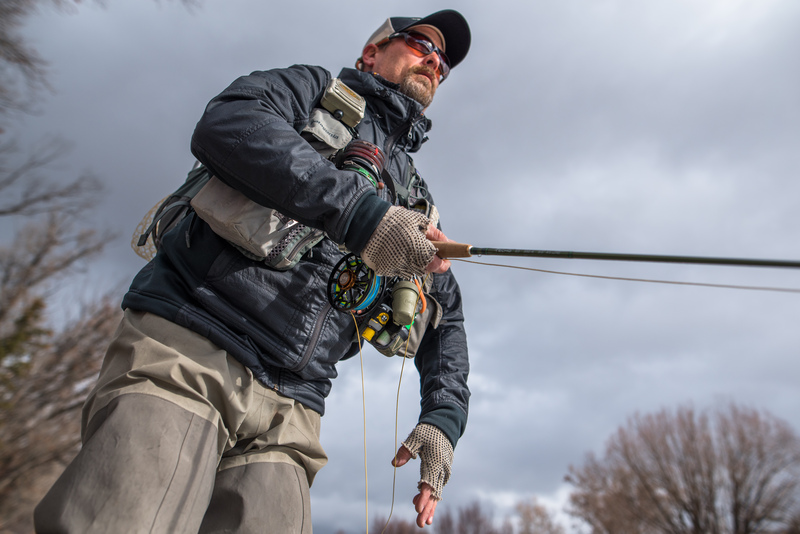 With fall weather already beckoning anglers to “wader up” and only colder weather on the horizon, it’s key to have a decent pair of non-leaking waders to endure these conditions. As many anglers know, leaks in waders happen and can happen quite frequently. It is not fun. Anything from a small pinhole in the crotch or seam tape separating on the booty. It can cut your day short on the water. 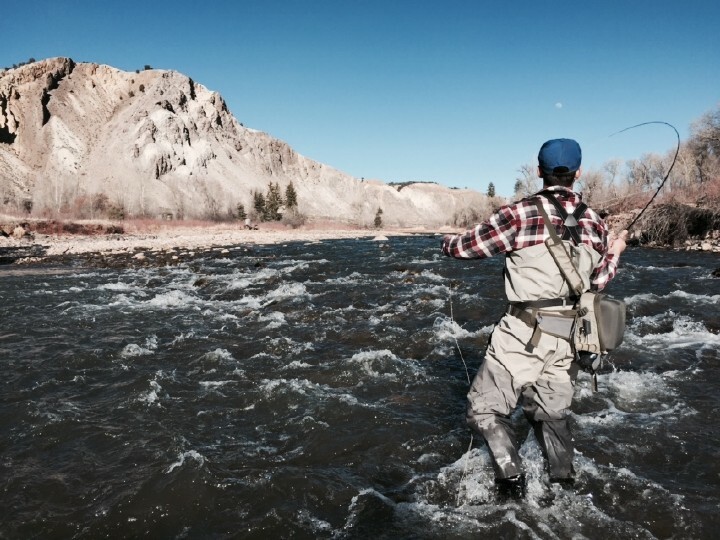 Waders are an essential part of fly fishing equipment. Here a few tips that will extend the life of your waders to ensure you get the most out of this expensive investment. After getting off the water, make sure that you hang your waders to air dry. I used to always just leave my waders in the car. This is a terrible idea because not only do the waders make your car smell bad, but the waders don’t dry out. When this happens, they can get mildew that will begin to clog up the pores – decreasing the breathability and ultimately speeding up the process of breaking down the durability. The mix of river water, sweat and feet is usually going to promote some sort of bad smell. Over time, it is important to give your waders a good cleaning. This not only benefits the hygiene of the wader but it also is a great way get all the dirt and grime out of the pores of the waders making them breathable again. “Waders should be washed by hand, in a bathtub, in cold water using a powder detergent. Rinse thoroughly and allow to air dry, including the feet. Simms Waders should not be dry-cleaned or put in the dryer.” You can also wash your waders using a washing machine. Just make sure that the wash cycle is set for cold water, you use powder detergent, and you don’t use any fabric softener. Check out the video below from our friends at Simms. After a good cleaning or machine wash, applying a direct water repellant to the wader can rejuvenate the water resistance. Just like raincoats and other gear, new waders have a fresh layer of water repellant. Over time, this wears down and is no longer there. A quick treatment of a DWR can add some more life to your waders and in the end keep any water or moisture from getting to you. I’d recommend the Revivex brand that Simms sells or NikiWax. I cannot stress this enough, having a proper fit is so important to get the most out of your wader. If your wader doesn’t fit correctly every time you take a step or bend down, it may stress the wader in an area that shouldn’t be stressed. Unnecessary friction means less life. I once purchased a pair of waders and the neoprene booty was too large. Within no time, the neoprene had leaks due to the booty not fitting properly. Luckily, these days there are a variety of different wader sizes that can fit all body types. Simms waders also offers customized wader options where specific neoprene booties, additional zippers and other features can be added. Check out it here. This may sound funny, but I kid you not. If you always have a wallet in your back pocket, lose it. It will begin to wear down this specific spot on the wader and can cause a potential leak. Same goes for other things in your pockets. I recommend storing anything that may be in your pockets in your fishing bag or pack. Similar to making sure you don’t have anything in your pockets, proper under wader garments can extend the life of your waders. I recommend never wearing jeans or similar style pants underneath your waders. Not only are they not breathable but they can add stress points to specific spots on the wader. That will eventually wear the wader down. I recommend a thin Capilene layer or other breathable lightweight pants or shorts. When storing waders it is essential to not store them with any sort of moisture or in a very air tight container. “Dry waders completely before storing to avoid mildew. Store the waders away from heat or direct light. Hung in a closet on a hanger or laying flat under a bed is best for long-term wader storage.” A great option for traveling with waders and letting them dry out in storage is a breathable bag like Simms’ Taco Bag (Pictured below). Hopefully, implementing a few of these tips will help extend the life of your waders and keep those days on the river free of wet legs and cold feet. Once you do begin to get some leaks, I recommend purchasing a self repair kit typically equipped with AquaSeal. If this doesn’t do the trick, look into the warranty of the wader. 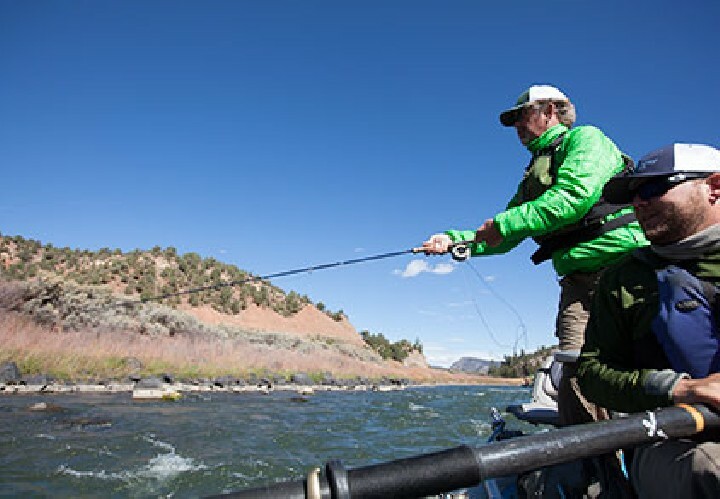 Typically brands like Patagonia and Simms offer great warranty programs. The Vail Valley Anglers retail store staff is happy to assist you with this warranty if you have purchased your waders with us, or if we carry the specific brand you are repairing. 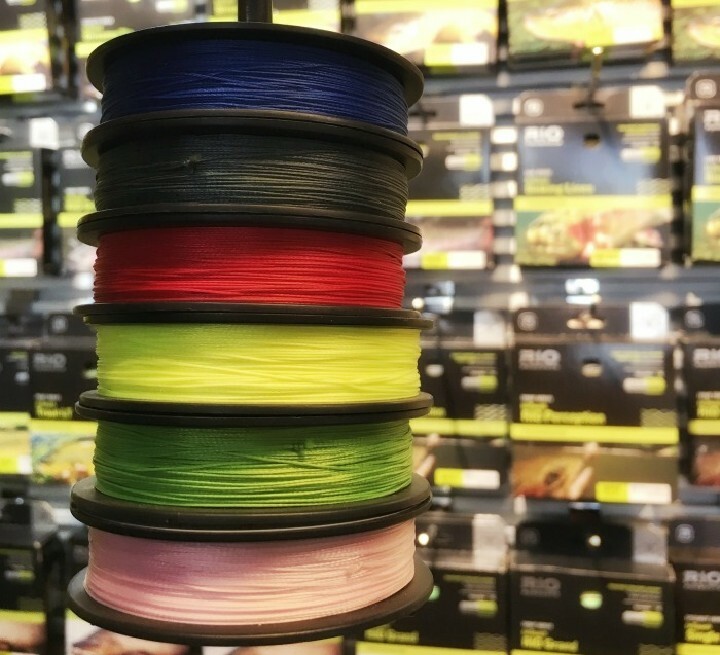 If all else fails, be sure to swing by the shop or check out vailvalleyanglers.com to purchase the latest lines in the premier wader brands.